Now is a great time to sign up for Panera Bread’s MyPanera Rewards Program because NEW members can score a FREE bagel everyday until 12/31/18, no purchase required! 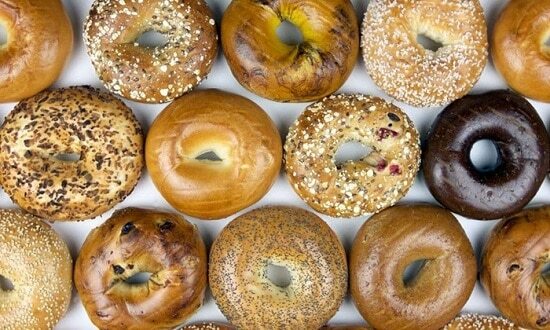 The free bagel reward will be added to your MyPanera account automatically. You will also receive a Free Pastry or Sweet Welcome Reward. NOTE: The offer may not show up on your rewards Dashboard but it should show up for the cashier if you give them your phone number to look up your account.